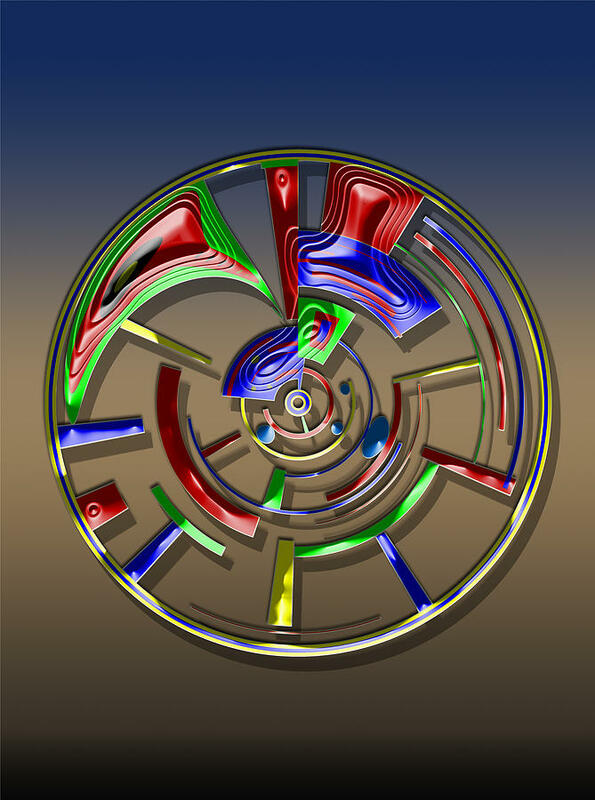 Digital Art Dial 6 is a piece of digital artwork by David Yocum which was uploaded on July 14th, 2015. I created these designs using a filter in Photoshop CC called "Polar Coordinates". It is located under Filter.Distort.Polar Coordinates. You first start with a square, adding patterns on it, making sure to keep a space open on the top and the bottom, and then using the filter. 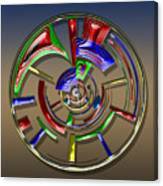 The top of the square becomes the center and the bottom becomes the outside. I then added two effects to each design, Bevel & Emboss, and Drop Shadow. The background of each design should be transparent for best results. I work with a black background then delete it before using the filter. 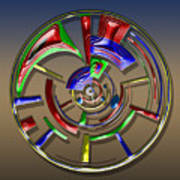 There are no comments for Digital Art Dial 6. Click here to post the first comment.